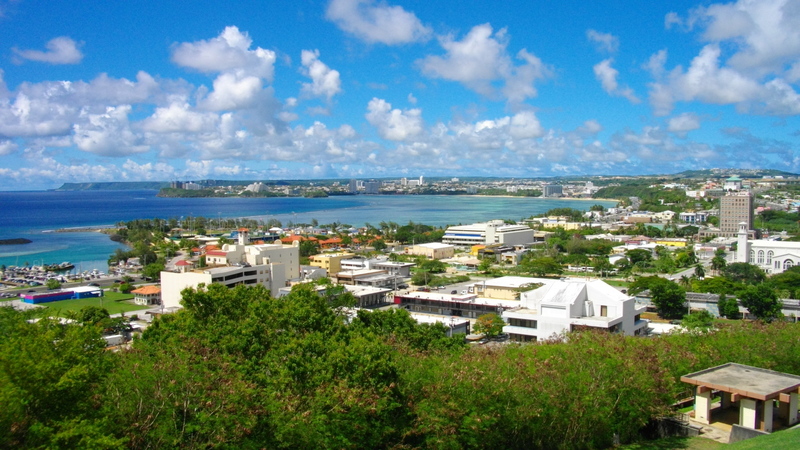 Guam is an organized non-incorporated territory of the United States located in the western Pacific. The Chamorros constitute the indigenous population of this island which was colonized by Spain from the sixteenth century until its sale in the United States in 1898 after the Spanish-American War. 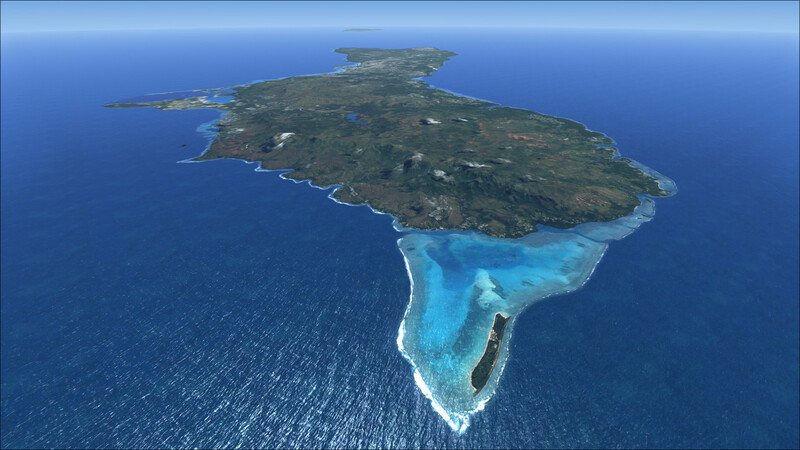 Geographically very strategic in the military field due to its position in East Asia (east of the Philippines and southern Japan), Guam includes many US military forces, including naval and air. There were about 13,300 soldiers on the ground in 2015, which is one in 13 inhabitants. A very large part of the territory is in a military zone. 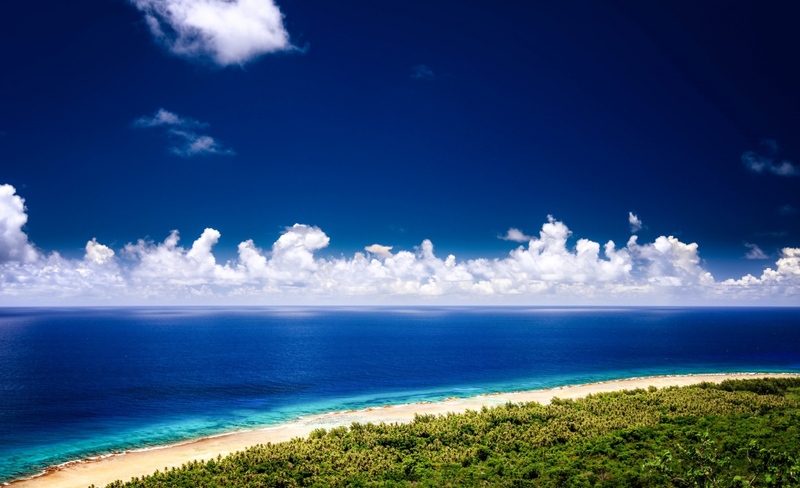 However tourism is booming, and more and more visitors come to enjoy its beaches and its favorable climate.